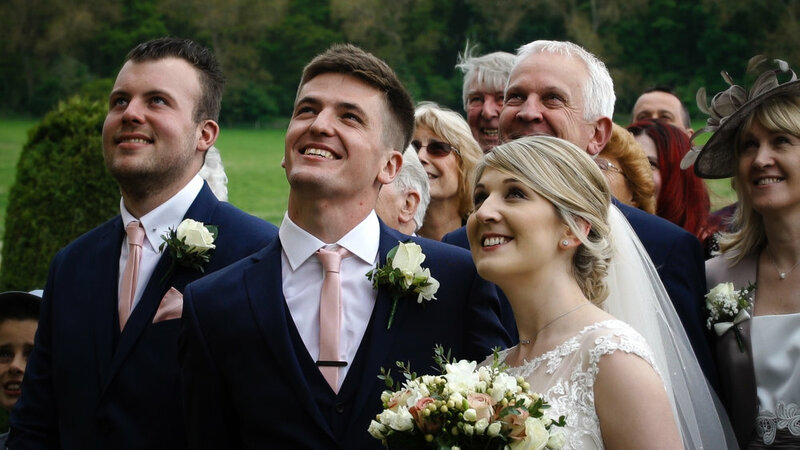 I am pleased to be able to share the wedding of Sarah and Josh that took place at the wonderful Prestwold Hall in Leicestershire. 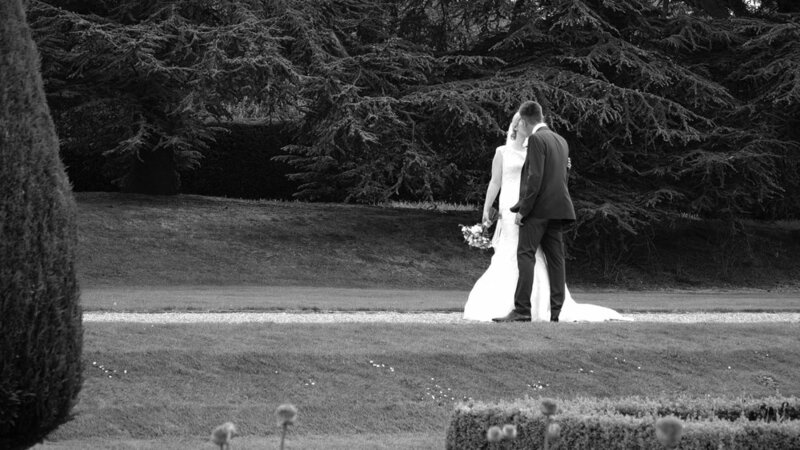 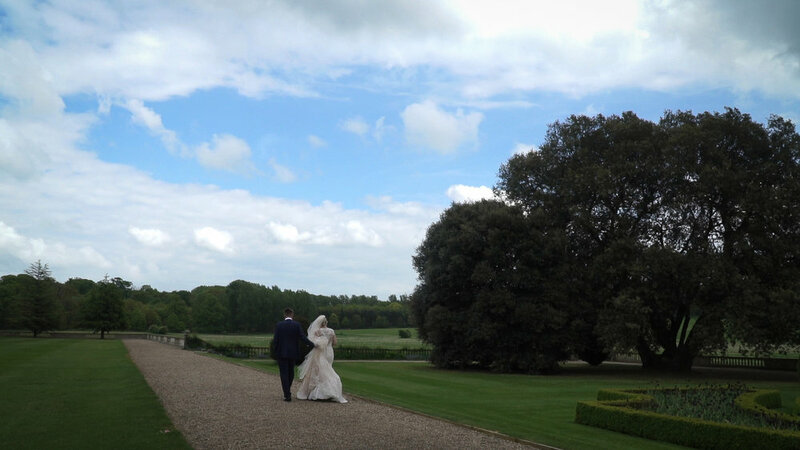 It was a beautiful spring into summer day at Leicestershire's premier venue that is always a delight to film at. 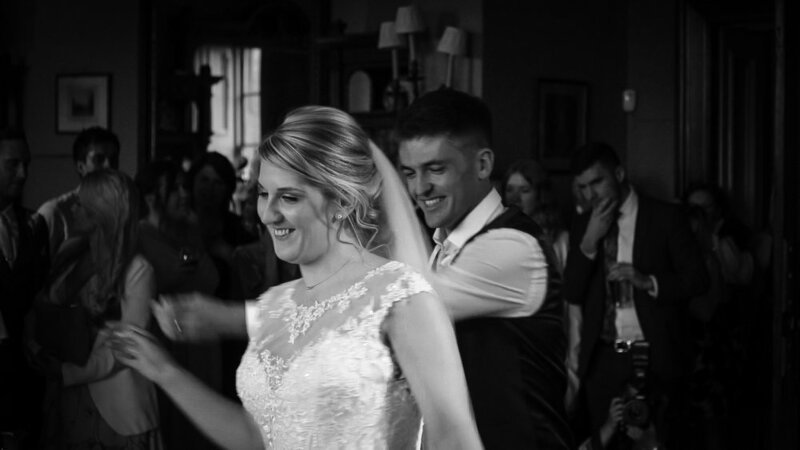 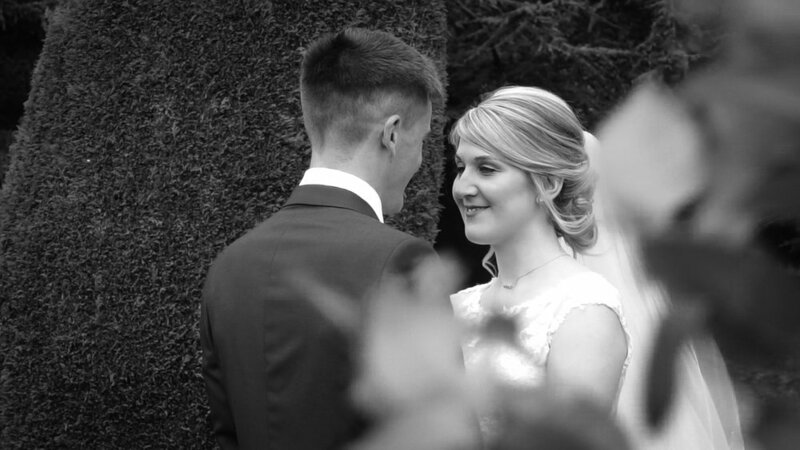 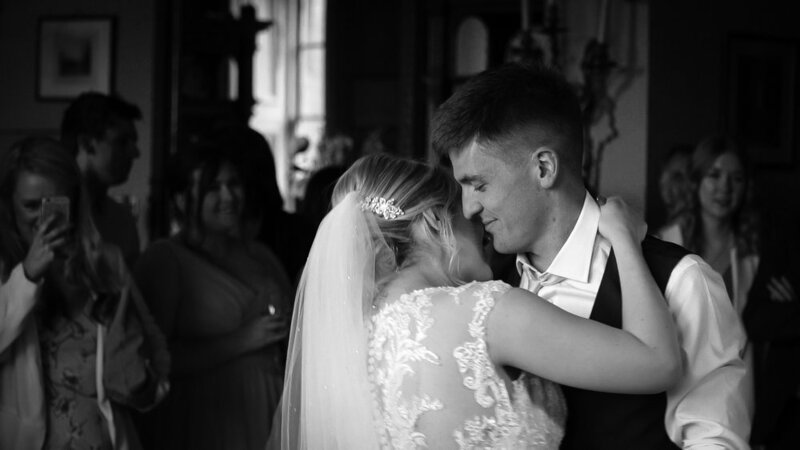 Thank you to Sarah and Josh for inviting me to film your wedding day, it was a pleasure to be able to share in the day and I hope you enjoy your film.